I just made basil oil for fun, can’t wait to use it! 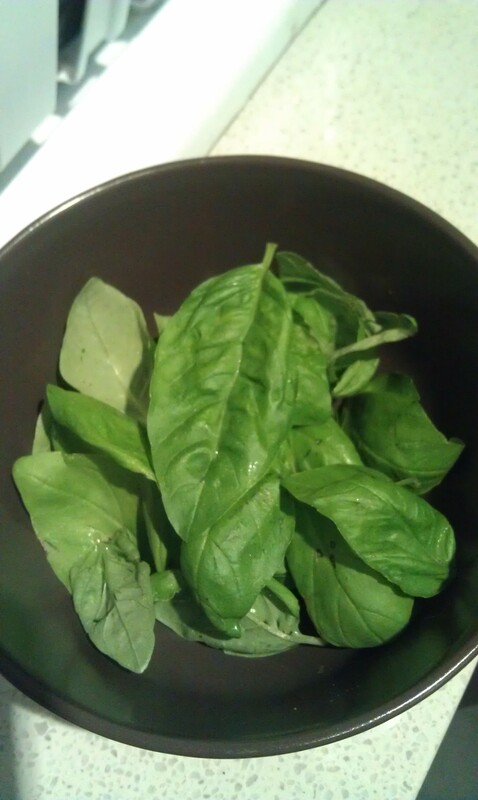 I washed and patted dry (perhaps the most tedious part) about a cup’s worth of basil. This is just the beginning; click to read more!